Few things are better during the summer than lying out in the sun and relaxing while you work on your tan. For those who want to tan faster, a tanning accelerator often is a viable option. 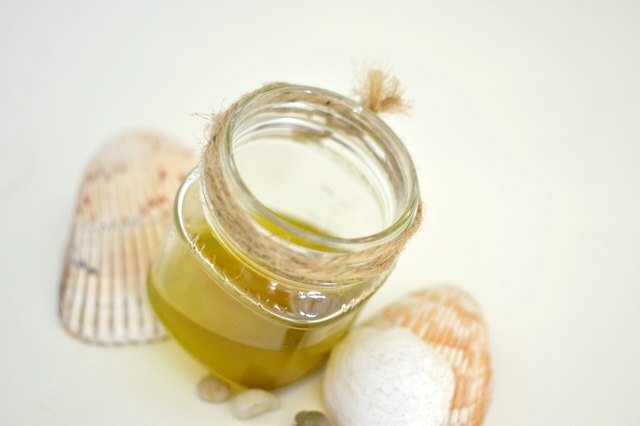 There are commercial tanning oils on the market that are fairly expensive; for a less expensive option, there is the homemade tanning oil with an olive oil base. 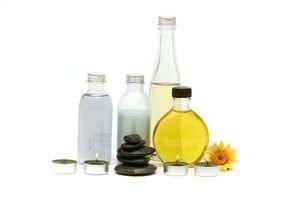 It is important to make sure that no matter what oil is used, it contains something to help prevent sunburn. For those who don't wish to buy the pricey name-brand tanning oils, olive oil is an excellent option. The base of this tanning oil is refined olive oil. The recipe also calls for tincture of iodine and carrot juice. The olive oil prevents the skin from over drying and also contains many nutrients beneficial to your skin. The tincture of iodine serves to help protect the skin from sunburn; the carrot juice not only is good for your skin, but it helps you achieve a darker tan. Carrot juice, in fact, is an ingredient in many commercially-produced tanning lotions. 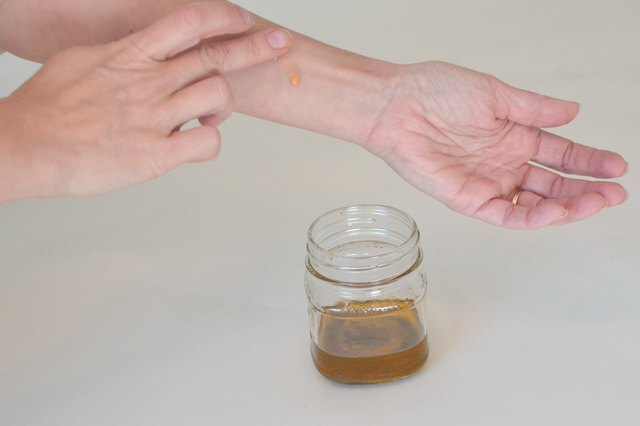 To make the lotion, take approximately 4 to 6 oz. 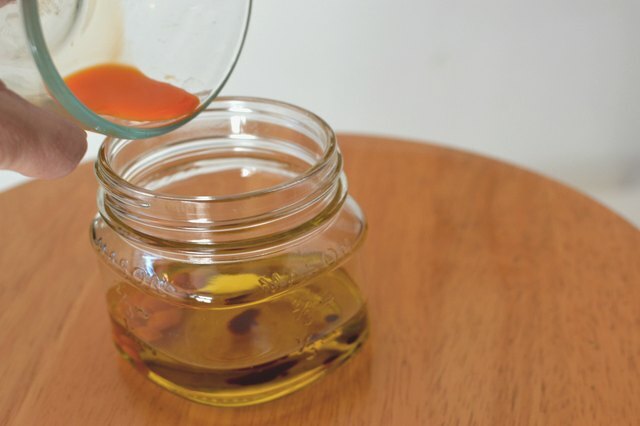 of olive oil and mix in 5 drops of both the tincture of iodine and the carrot juice. Apply the mixture to your skin before exposure to the sun and reapply at least every hour. Commercial tanning oils are available to those who don't want to make one on their own. The range of brands is incredible, each brand claiming to be the best. The best thing to do when purchasing tanning oil from a store or online is to first look online at reviews for each of the products you are considering. Some contain natural ingredients, some a hint of sunscreen, some herbal extracts for skin health and scent. Requesting samples also is a good way to experiment with commercial tanning oils; ultimately, there is not one superior product, so go with your personal preference and the one best suited to your purposes. 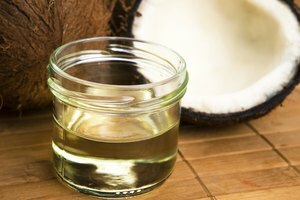 Another natural oil that is beneficial to the skin and good to use as a tanning oil or tanning oil base is coconut oil. 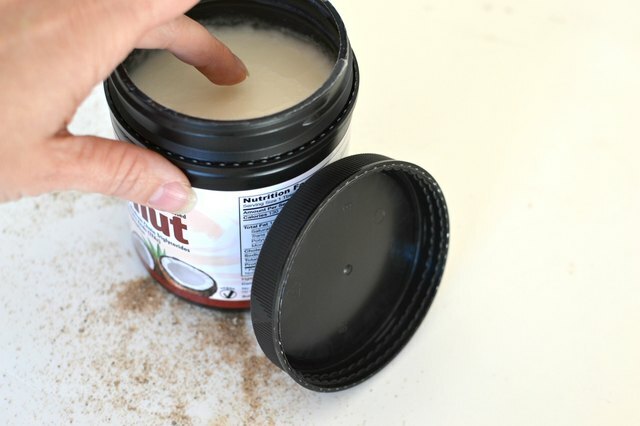 Virgin coconut oil is best; during tanning, the lipids present in the oil help to protect your skin from sun damage while also acting as a barrier to hold in moisture. The acids found in coconut oil also help to nourish the skin and protect it from microbes. A final benefit of coconut oil is the scent; both coconut oil and olive oil share what is to be considered by most to be a pleasant aroma.